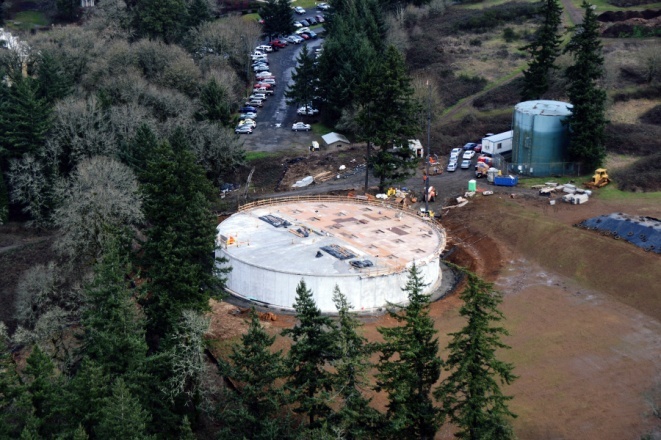 Project Description: In 2012 the City of Salem selected Westech Engineering to design a new 2.2 million gallon drinking water reservoir facility. 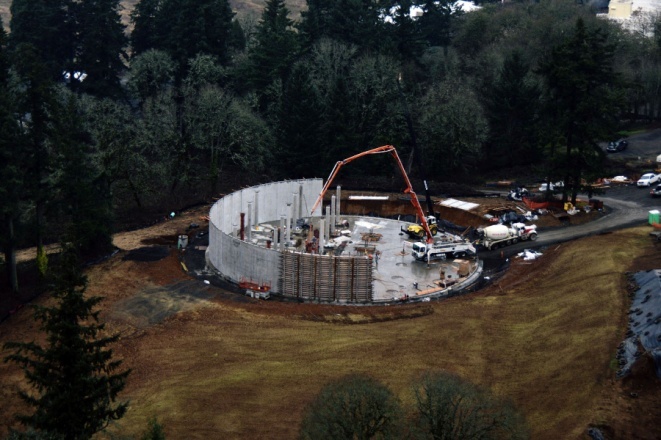 The project consisted of several components; the partially buried 140 foot diameter prestressed concrete reservoir, approximately 1,000 feet of 18-inch yard piping, a 2,000 square foot control building, a new access road, stormwater detention facilities, a 120 foot tall communications tower for the telemetry system and additional site grading for a second future reservoir. 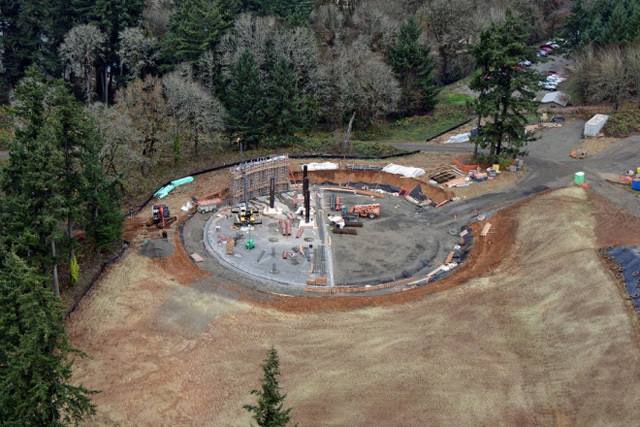 The control building housed a duplex transfer pump station designed to transfer 1,200 gpm to a higher service level reservoir, a chlorine booster and reservoir recirculation system, an 18-inch pipe manifold for flow metering and operational control as well as an electrical control room. 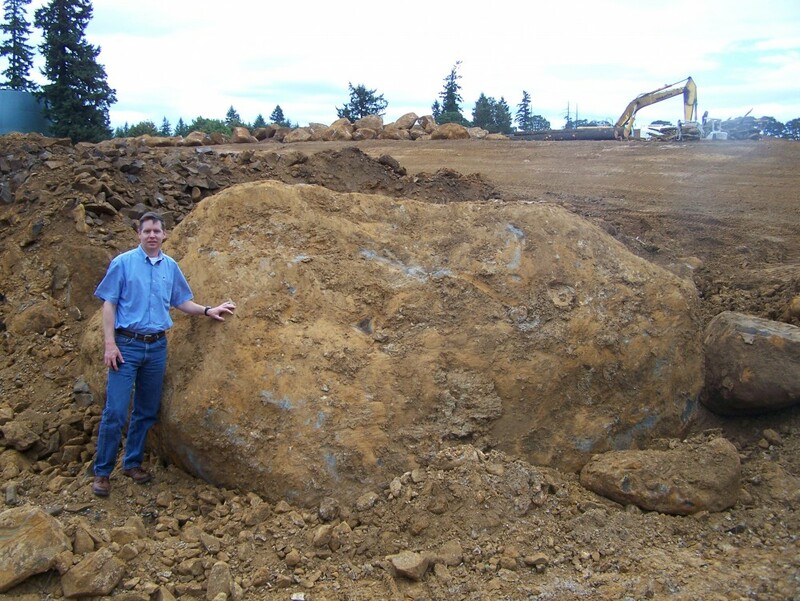 Westech also provided construction period services across the one year construction period.